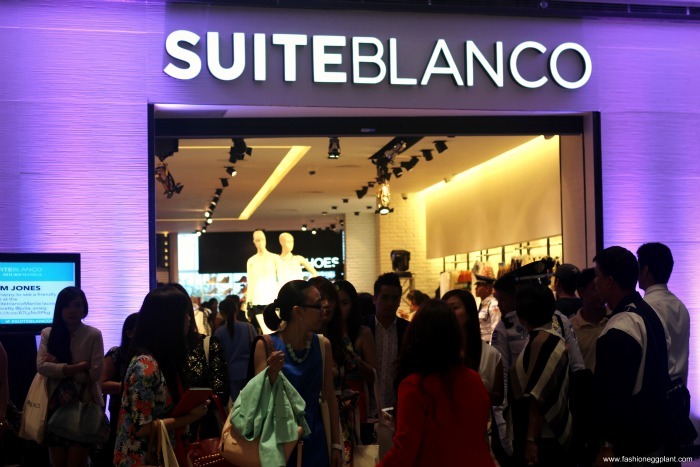 Suiteblanco officially opened its doors earlier today at SM Aura and boy, what a turn out! It felt like everyone was there. 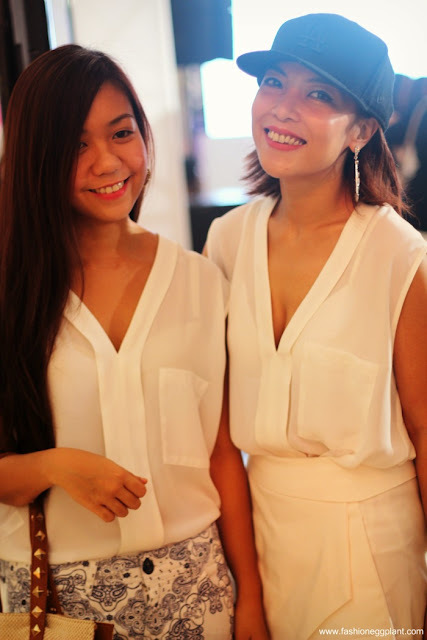 Bloggers, celebrities, socialites. I haven't seen that many beautiful people in a single place for quite some time. And they were there for good reason. 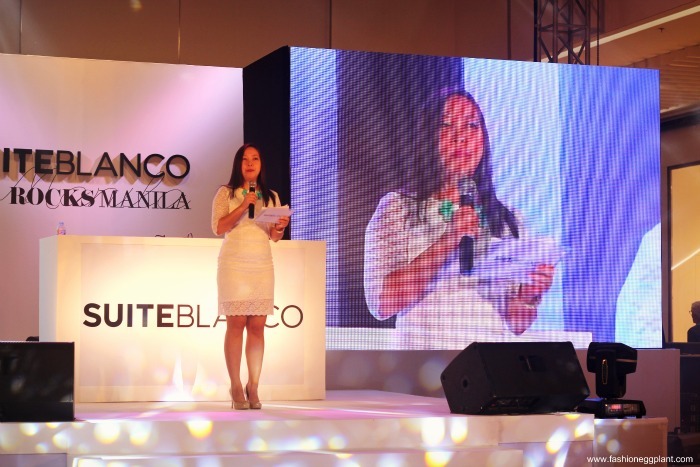 The clothes and accessories at Suiteblanco are really to die for and with prices ranging from P199-P2000, it is sure to be a hit with the majority as well. 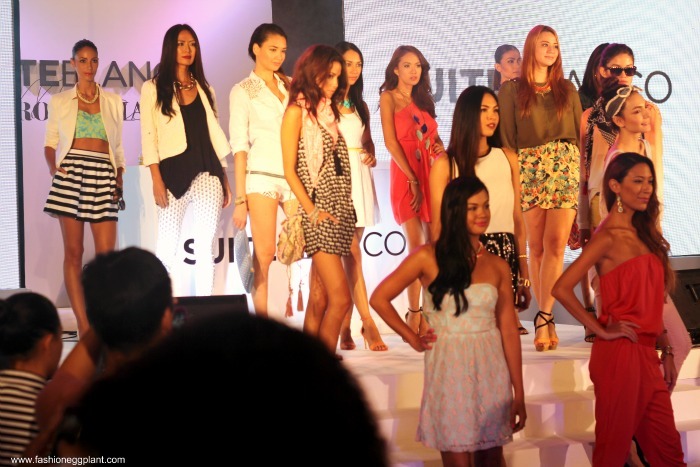 Love the cuts, colors and prints! For more goodies from their store, stay tuned for my next post where I'll share some photos I took of the pieces that caught my fancy while shopping inside Suiteblanco SM Aura.